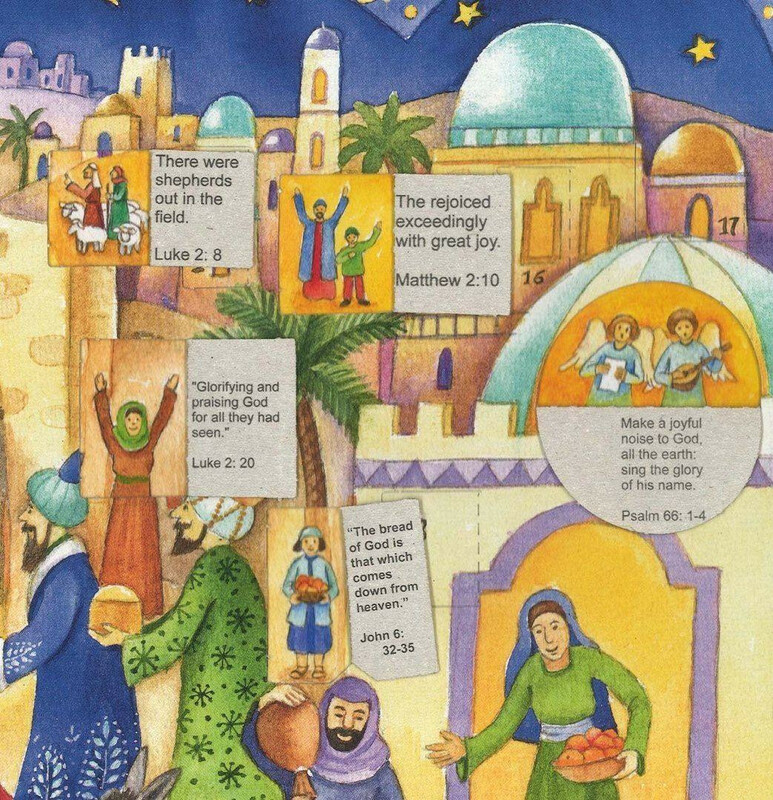 The true meaning of Christmas is depicted here in this traditional Advent scene. 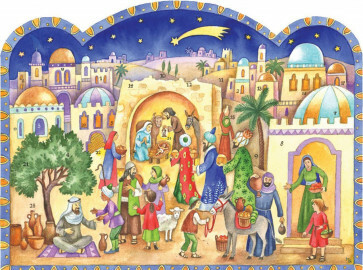 Follow the star to Bethlehem to rejoice in the birth of the King of the Jews. You can hang this at home or you can pop it in the envelope and send to a friend, spreading peace and goodwill to all.